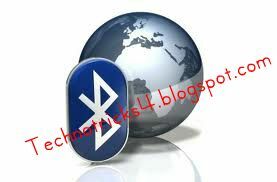 Most of the Mobile users would be aware of the powers of Bluetooth. In this Post lies a trick with which you can hack an immense majority of people using Bluetooth devices . 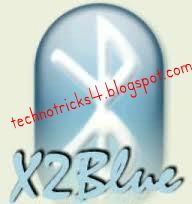 Below are provided some software with which you can hack any mobile with Bluetooth functionality. And Access the Victims Messages, Phone book, Make a free Call , Send a free sms and a lot more. Mobile Hacking Software to Hack Bluetooth of victim and access Victim's Phone Book , sms inbox. It can Also be used to make Free Call and Send Free Sms from Victim's Mobile Phone.You May ALso Select Your Device So I Am Not Upload Files Myself. Provides Full Control of the victims Mobile Phone without even notifying the owner of the Mobile. Following the huge success of the pc game Hacker Evolution, you may now continue to play the role of a computer hacker, in the adaptation of the game, for the PocketPC. • Updates are completely free, for lifetime, for this software. • Redownload your software anytime you wish, completely free, for lifetime.